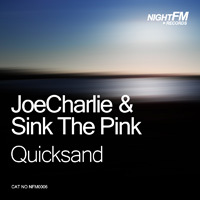 Radomir and Sanja, born in Novi Sad, Serbia, founded a progressive/psy tech trance project called ‘JoeCharlie & Sink The Pink” in 2009. 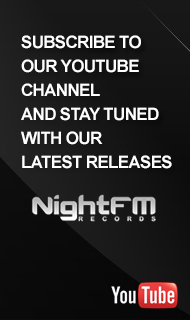 Up till now they have had many releases for Italian, UK, French and Brazilian labels. Others describe them as creatives driven by passion, that create a fusion of electronic and organic sounds overwhelmed with emotions, that progressively leads you to unique musical scenario.